Polyamide is a synthetic fiber formed of linear macromolecules having in the chain the recurring amide functional group. There are polyamides of low affinity and high affinity. They have low flammability, it starts to weaken at 180-200 ° C and melts at about 215-260 ° C. Good elasticity (greater than typical polyester). The polyamide yarn can have the strength of steel and fine wire of the spider. Depending on the weaving, the fabric may exhibit a very close silk appearance. 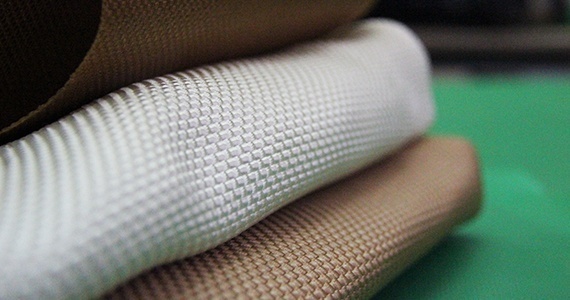 Polyamide fabrics are often in the name of nylon which designated the base polyamide 6-6 whose current usage returns to generically polyamides.